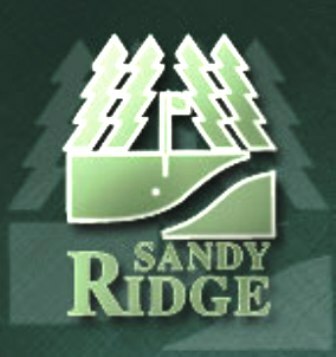 Designed by Lynton B. Wilson, the Sandy Ridge golf course opened in 1989. 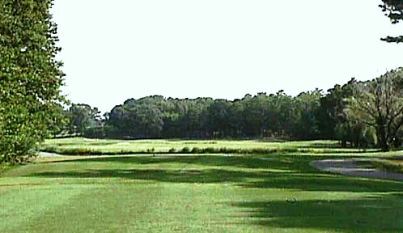 The Sandy Ridge Country Club has open fairways. Water comes into play on seven holes. 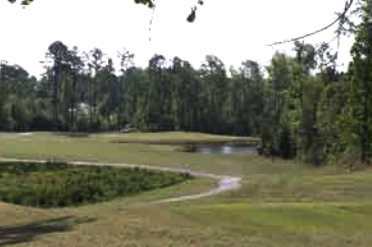 Seniors like the course because it is fairly short and easy to walk. Carts are mandatory on weekends and holidays. 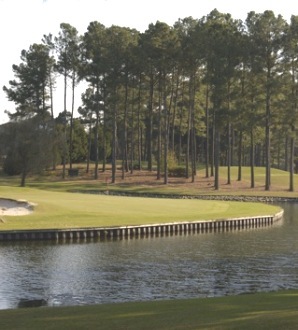 Sandy Ridge is a par-72 challnge that measures 6,379 yards from the back tees. 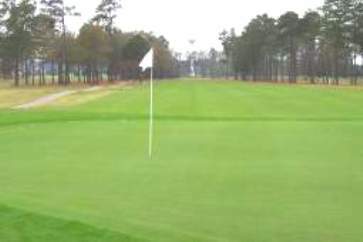 A well manicured course with excellent greens. Each hole had its own set of challenges but none so difficult that a new golfer couldn't meet. 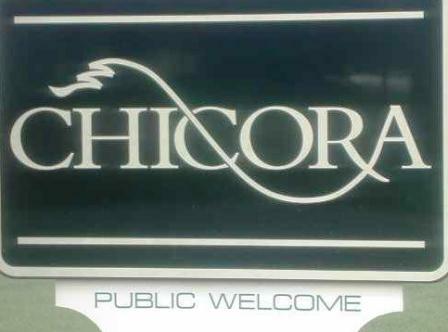 Nice friendly staff. 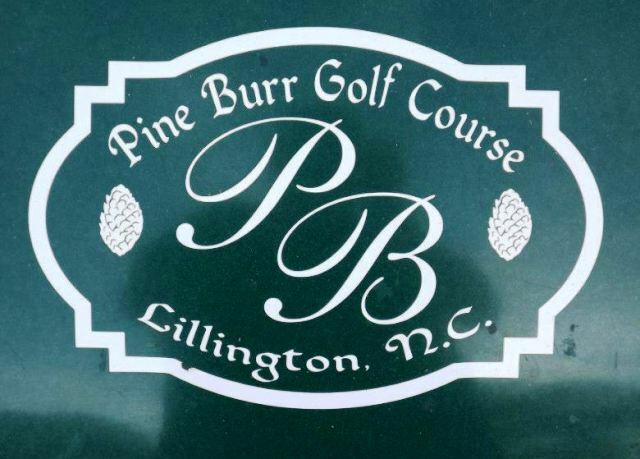 Membership at this course also allows you to play at two other courses. I didn't like having to drive thru a private community to play the course and I'm not really thrilled about playing a course with houses along it. not a great course but good for the price. Should be easy for seasoned golfer.